Left early as we wanted to be sure to get to Madrid, 280 miles away. Drove through some very barren country - all of it looked quite dry -- everything was turning fall colors, even the grape vines. Stopped for lunch in Burgos at a Parador hotel - very nice. About 10 kilometers out of Madrid, a policeman stopped us -- it turned out he wanted a ride into town. He tried to steer us to a hotel where he said lots of Americans stayed -- imagine he probably got a split. We went on to [Hotel] Florida where we got very nice rooms. 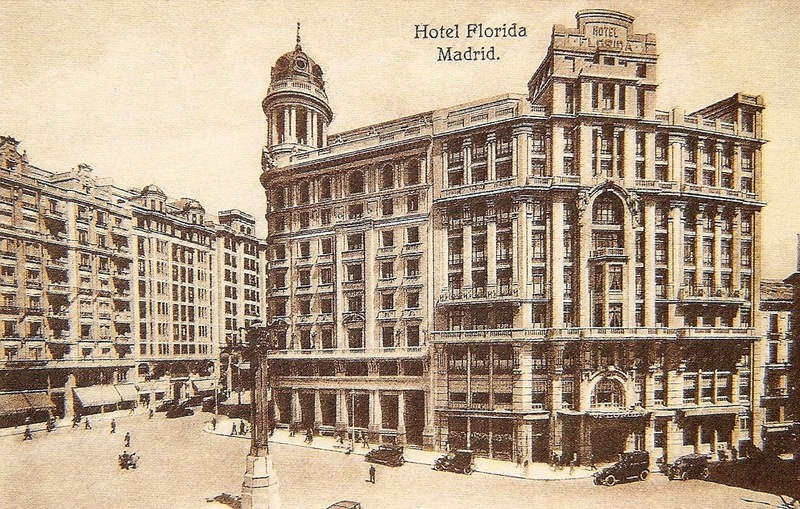 The Hotel Florida was made famous by Ernest Hemingway and other foreign correspondents and authors, who stayed there during the Spanish Civil War, 1936-1939. The hotel opened in 1924 and was faced with marble. 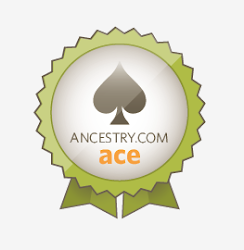 Sadly, it was demolished in 1964. A parador is a hotel located in a historic site such as a palace or castle. Parar is a Spanish verb meaning to halt, stop, or stay. The Parador system was begun by King Alphonse XIII of Spain in 1928 as a way to promote tourism (and to generate revenue for the upkeep of the historic sites). I couldn't find an existing parador in Burgos, but the closest one (pictured above) is just south in Lerma, on the way to Madrid. 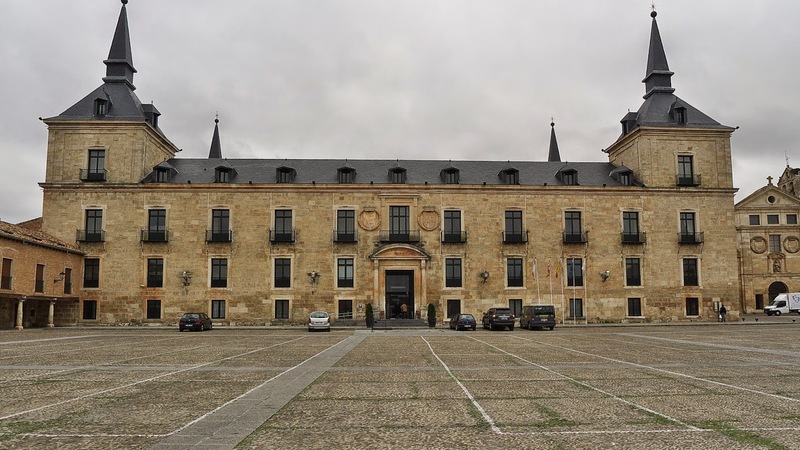 The Duke of Lerma, a favorite of King Philip III, expelled the Moors from Castile and used their confiscated wealth to build a palace there from 1601 to 1607. At left is a map of the day's travels. This is the 63rd in a series of posts transcribing entries in my mother's 1953 Europe Trip journal.